It’s Election Day in mid-Missouri. 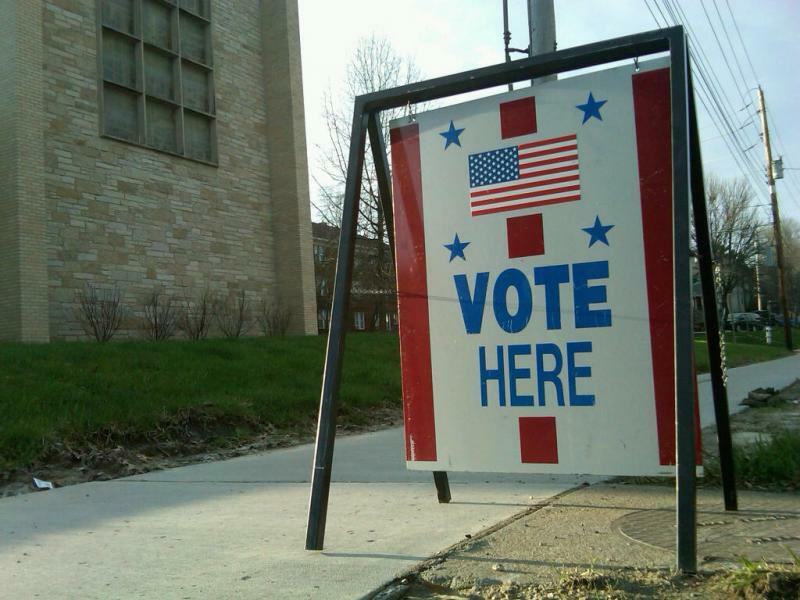 Polling stations throughout Boone County and Cole County opened at 6 this morning, and remain open until 7 tonight. Over the past 12 years more than 650 people graduated from the Boone County Drug Court. Drug court graduates and county drug court officials talk about the process.